Since then, the annual Scout Pantomime has played to audiences of many thousands who are guaranteed a genuine traditional family pantomime. Our entirely voluntary team – from box office, directors, back stage crew and talented cast are all involved Scouts and Guides across North London. 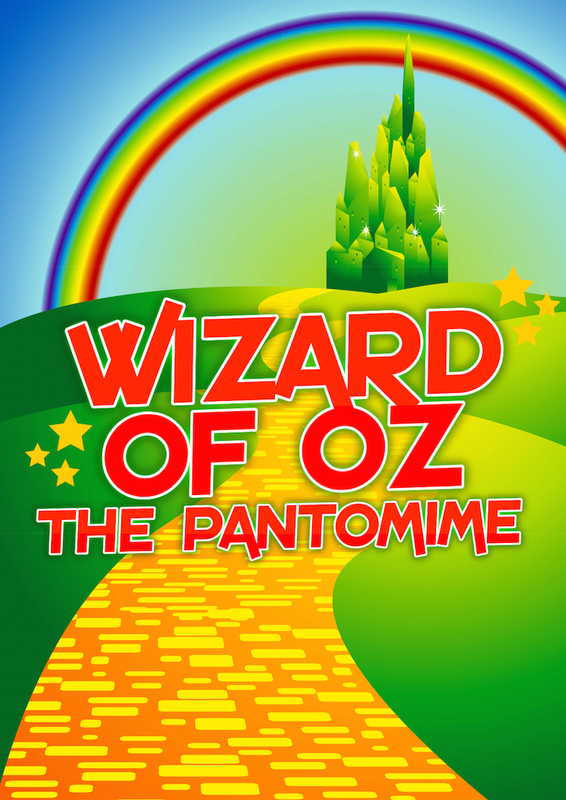 All profits from this special pantomime go to helping young people in North London through The Scout Association.